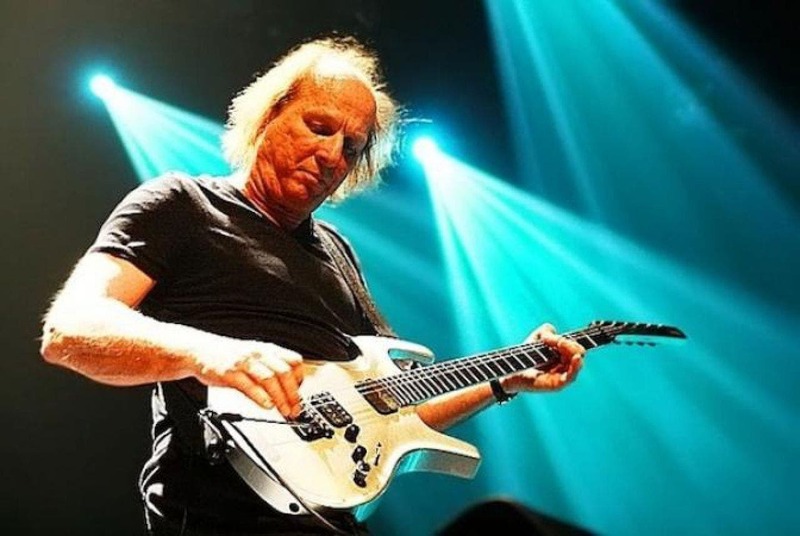 Adrian Belew, born Robert Steven Belew, is an American guitarist and singer, best known as a member of the progressive rock group King Crimson, which was in the years 1981 – 2013. Previously played with for example. Frank Zappa, Talking Heads or David Bowiem. 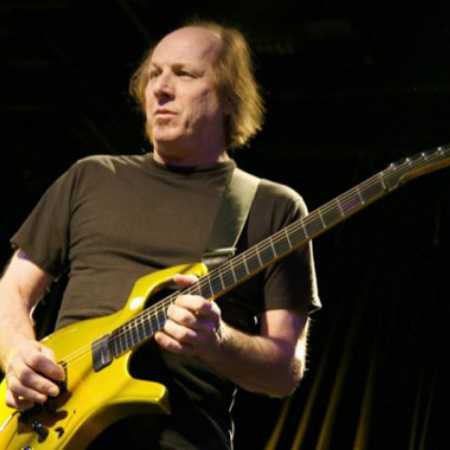 He collaborated also with other musicians (including Mike Oldfield, Nine Inch Nails, Porcupine Tree, or Jean-Michel Jarre), which also produced the album. Since 1982, issued his own solo album. 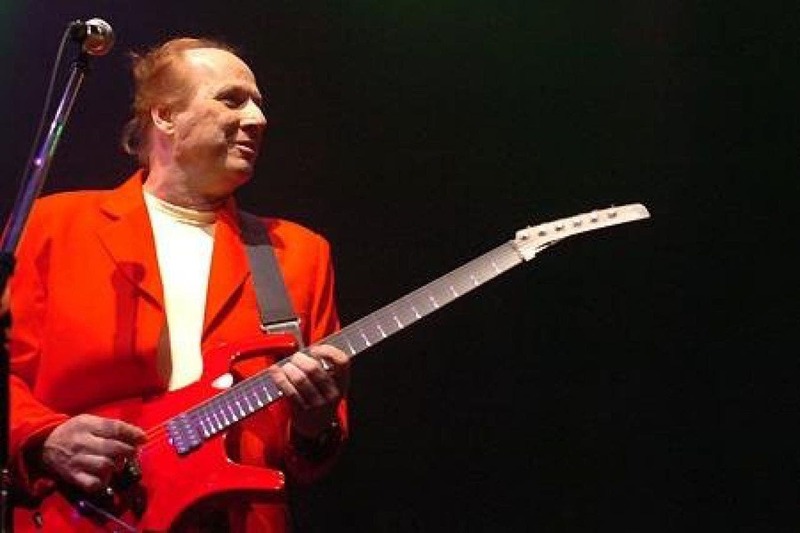 In 1985, after the termination of the activities of King Crimson, Belew founded the Group The Bears, which he until 1989, when it disbanded. Since 2001, the group is active again. 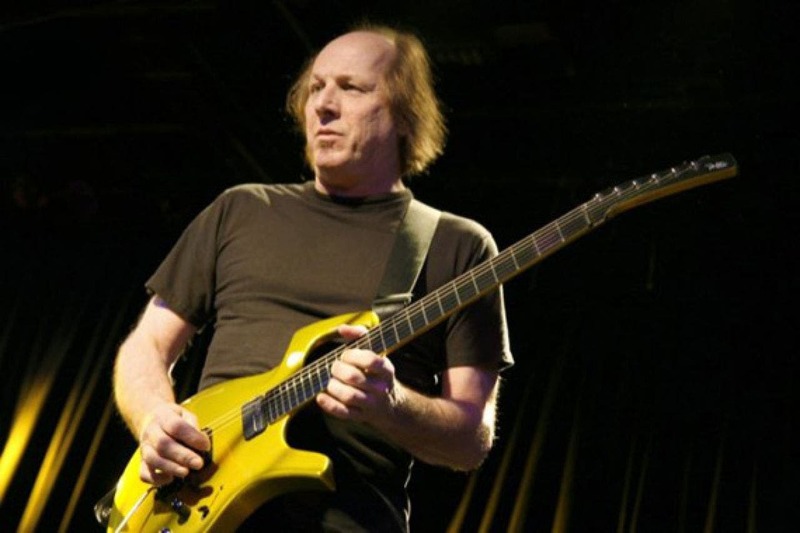 In 1993, he released the album The Acoustic Adrian Belew composed of acoustic versions of earlier songs, whether of its own, as well as from the time of King Crimson, and one from The Beatles. 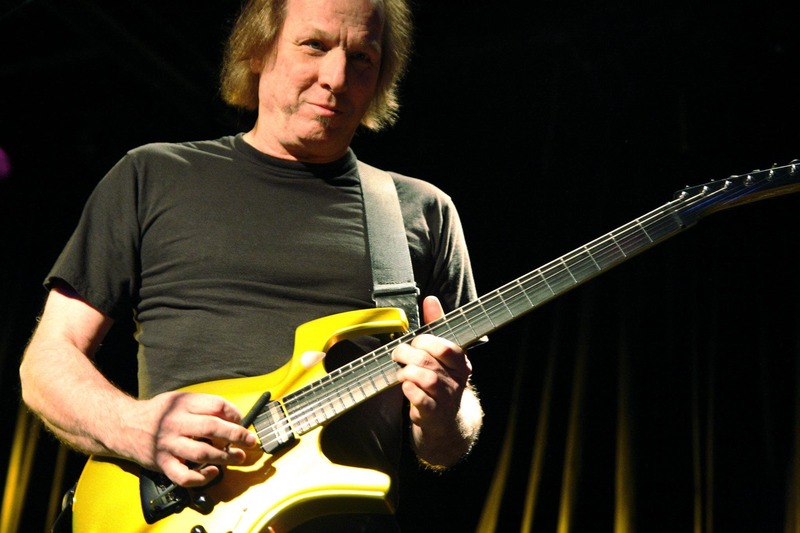 In 1998, it made the album Belew Prints: The Acoustic Adrian Belew, vol. 2, and a year later the Salad Days. In 1995 he released the album The Guitar as Orchestra, which plays only on guitars and guitar synthesizers.